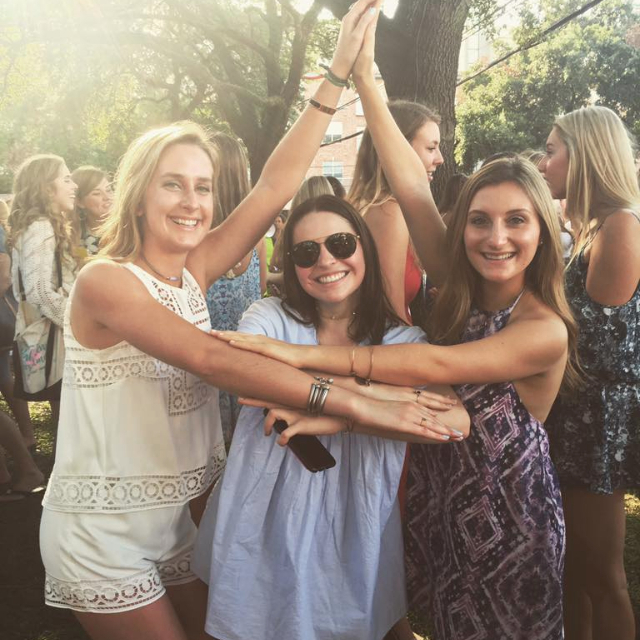 Welcome to Tri Delta’s Recruitment Page! 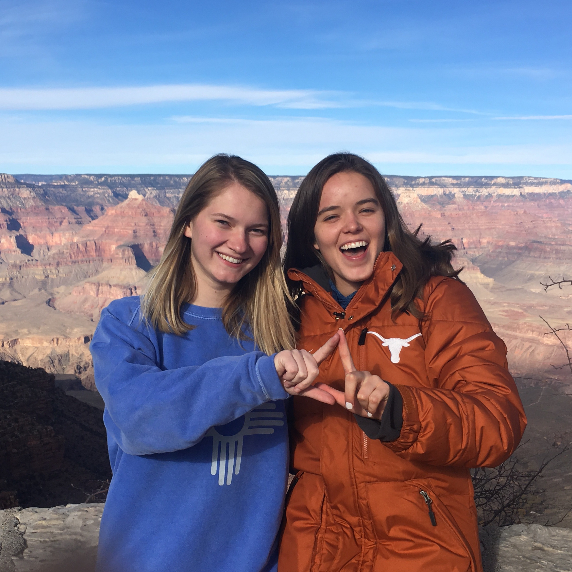 My name is Kate Rector and I am so honored to serve as Recruitment Chair for Texas Tri Delta this year. 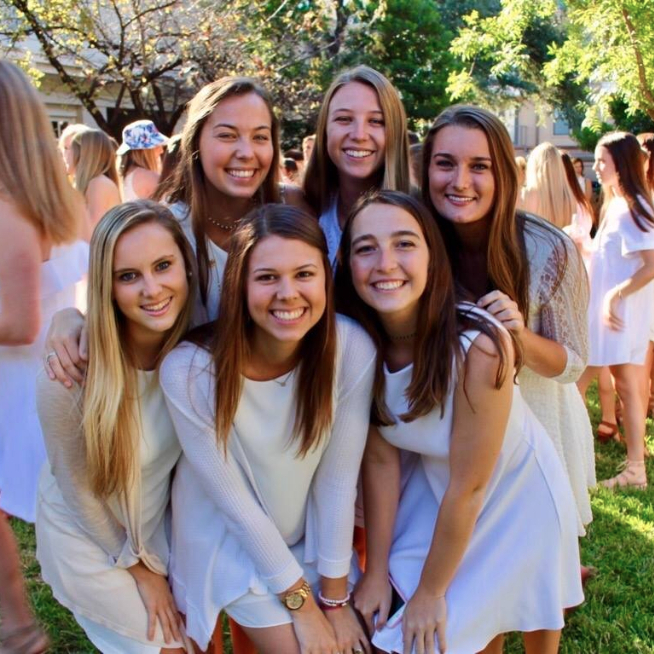 Last year, we welcomed an amazing new pledge class and we hope to do this same this upcoming fall! 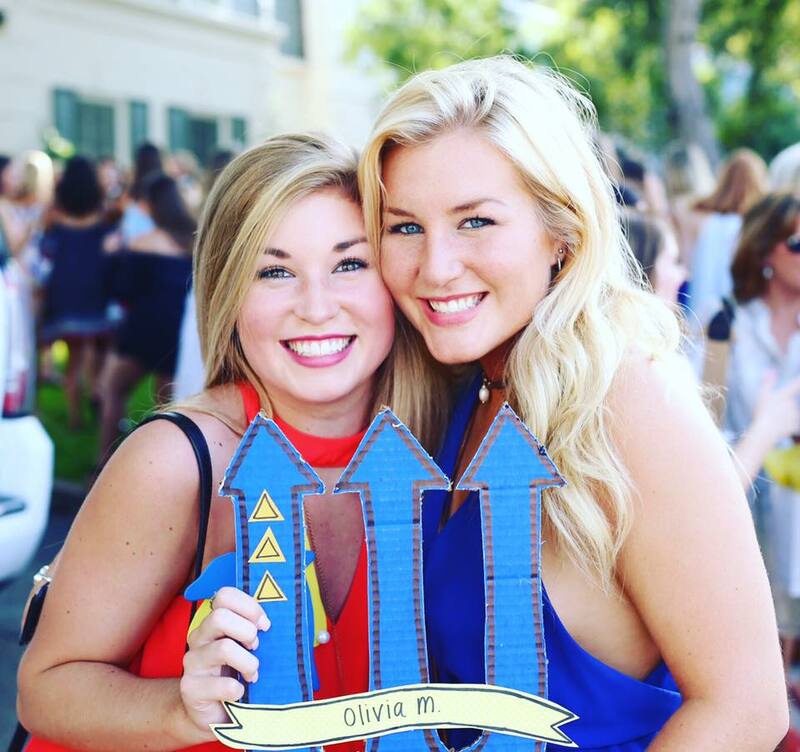 Our recruitment team this year embodies all the best qualities of Tri Delta. 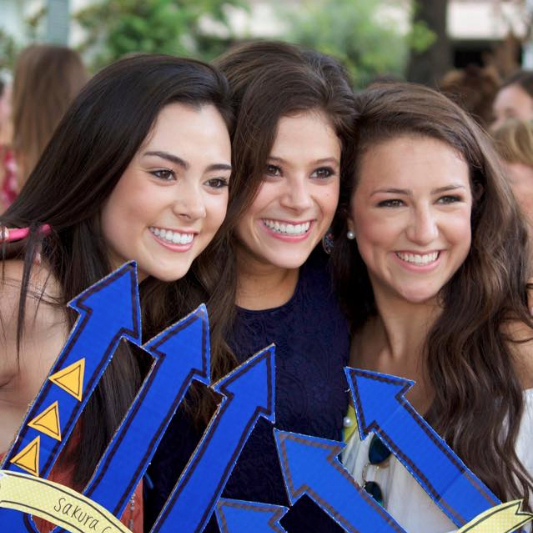 I am so excited and lucky to get to work with these incredible girls. 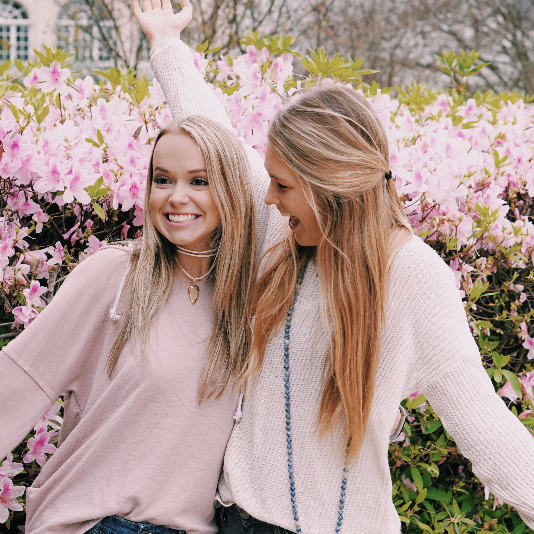 We are anxiously waiting to meet and get to know to each and every girl that will walk through the doors of Tri Delta in August. 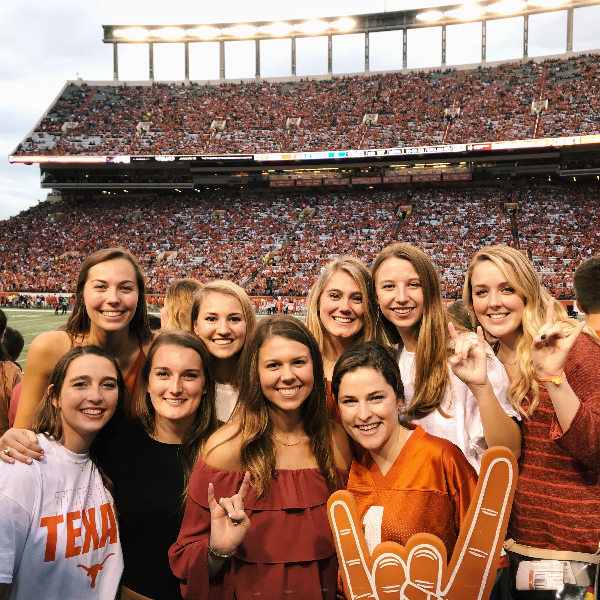 Recruitment team has been working hard to ensure that the 2019 Recruitment is a memorable and rewarding experience for each potential new member. 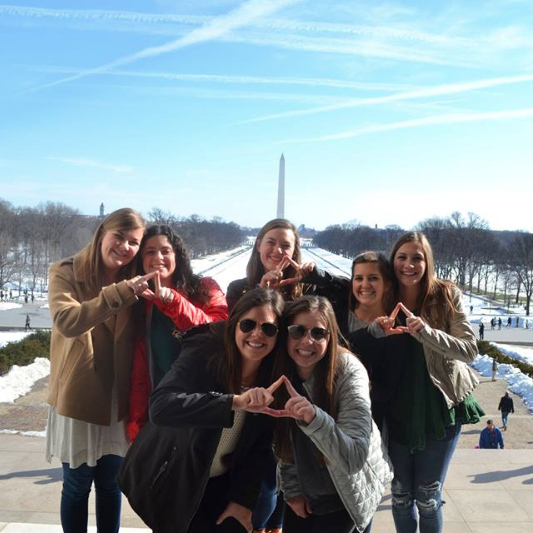 Please feel free to browse through the rest of the webpage to get a better feel of our chapter! 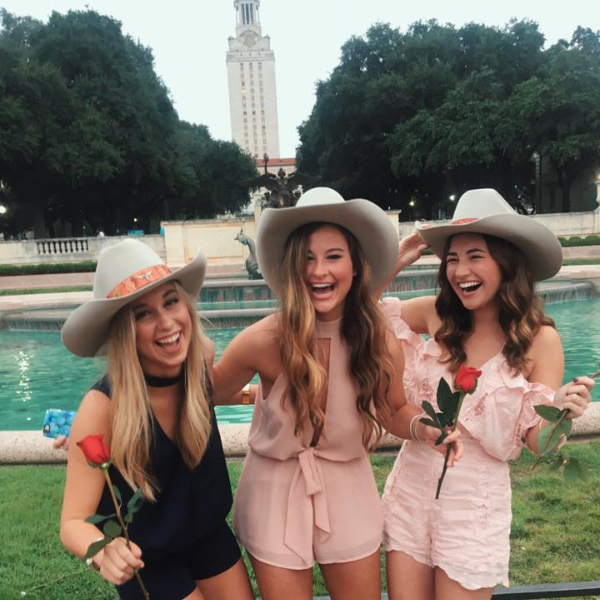 Texas Tri Delta is so unique and diverse. 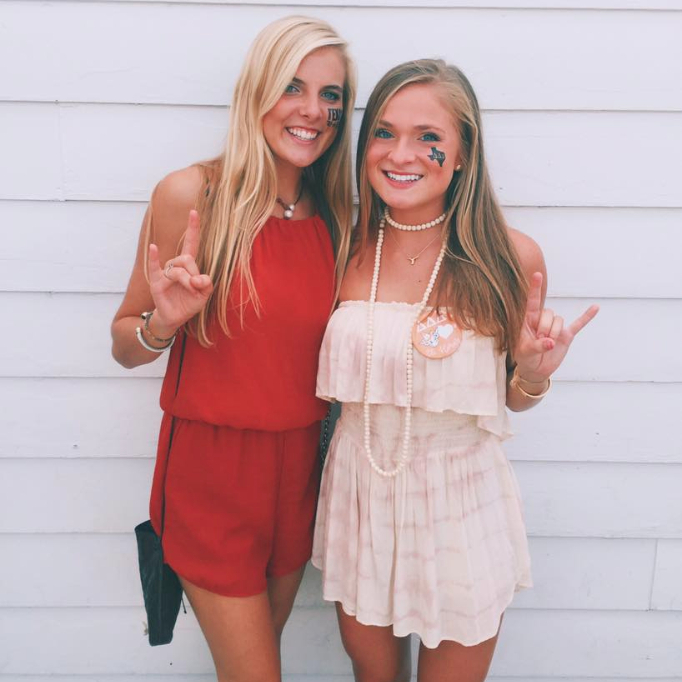 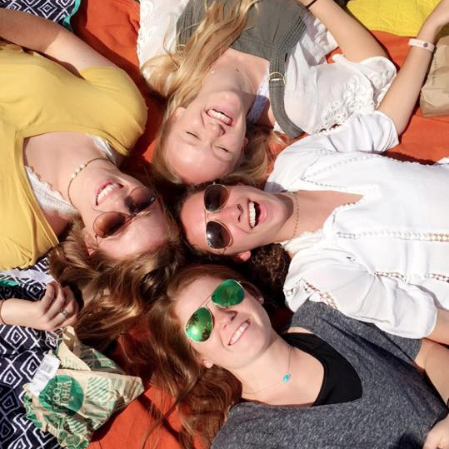 We hope to show everyone how amazing and rewarding it is to be a Tri Delta at the University of Texas at Austin. 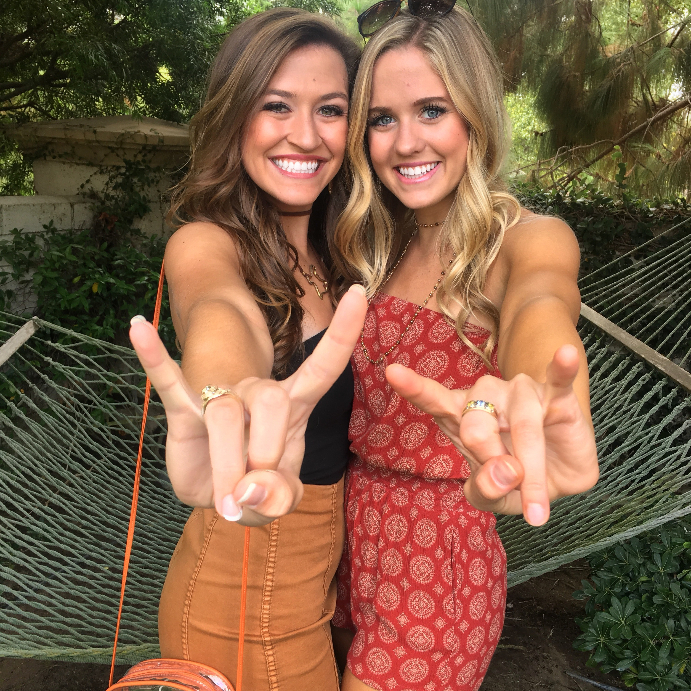 Any questions regarding recruitment can be found through our webpage or the UT Austin Panhellenic website. 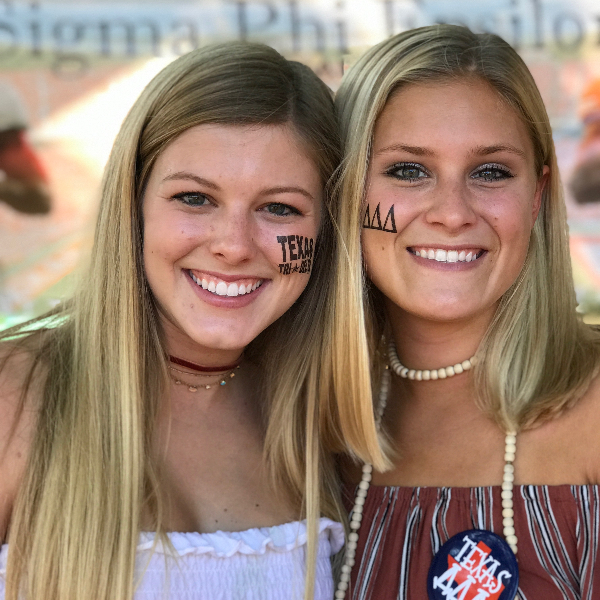 Thank you for visiting our page, and we look forward to meeting all the PNMs through Recruitment this August!